There are five ways to protect historic resources: Ownership, Regulation, Property Rights Tools (like easements and transferable development rights), Incentives, and Education and Advocacy. This month’s PresPoll tried to learn what organizations are effectively using each of those methods. We asked our Facebook friends how effective each of six entities – the Federal Government, the National Trust for Historic Preservation, the State Historic Preservation Office (SHPO), their statewide historic preservation organization, the local preservation commission and the local non-profit preservation – was in the use of those tools. The matrix below shows the top three view as most effective for each of those tools. The Federal Government is the nation’s largest owner of historic properties so it stands to reason that it would be deemed most effective in protecting historic properties through ownership. The National Trust with its collection of historic properties and local preservation organizations were also seen as effective. Unlike many places elsewhere in the world, in the United States nearly all protection of heritage properties is a result of actions of local government. A local government establishes a historic district commission or similarly named board which designates local historic districts and individual landmarks and then enacts design guidelines, limitations on demolition, and other standards. 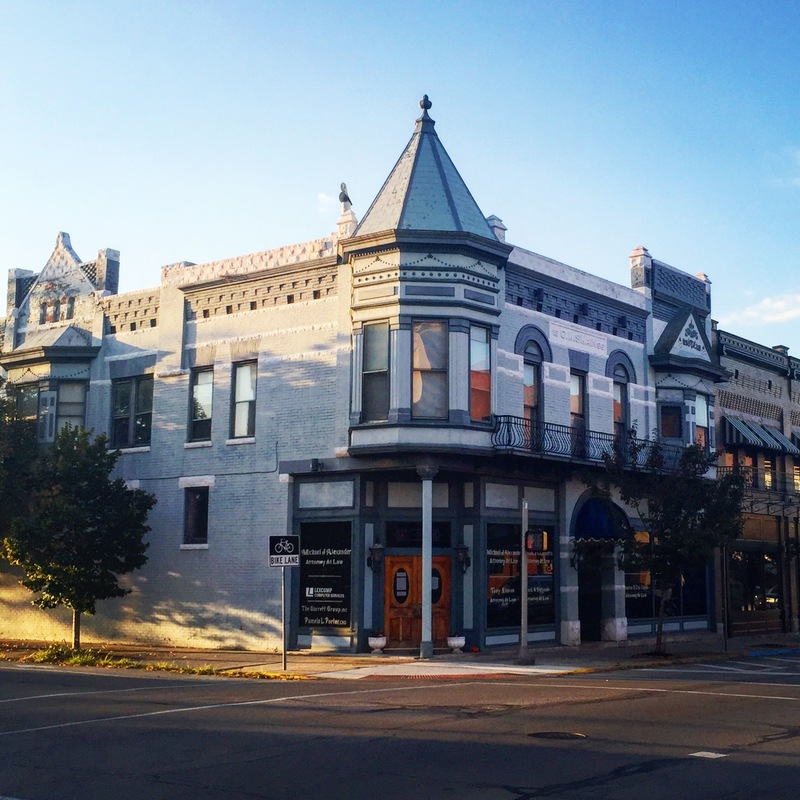 Survey respondents recognized this reality and identified the local preservation commission as most effective in protecting historic properties through regulation, followed by the SHPO and the federal government. Property rights tools are protections that are incorporated into a property’s chain of title, such as preservation easements or transferable development rights. Some statewide preservation organizations have very active preservation easement programs (often in conjunction with a revolving loan fund) which probably accounts for those organizations being seen as most effective in the property rights tools category. SHPOs and local preservation commissions received the same ranking in this category. Incentives are probably the one area where the US historic preservation approach surpasses other parts of the world, particularly Europe. Both the State government (as represented through the SHPOs) and the Federal Government secured high marks on the effectiveness of their use of incentives, most likely referring to their respective income tax credit programs. Local preservation commissions were also seen as effective, as it is often those bodies who approve local incentives such as property tax abatements and programs which provide small grants. Most non-profit preservation organizations have as their central mission education and advocacy. The contention that all preservation (like all politics) is local emerges from the responses in this area, with local preservation organizations seen as most effective in education and advocacy followed by the National Trust and then statewide preservation organizations. Using the share of total respondents who identified these entities as “Very Effective” or “Somewhat Effective” we were able to determine which tools are being used most effectively overall. Topping the list of Most Effective is Advocacy and Education followed by Incentives. Seen as least effective was the use of property rights tools. In the end all of these tools are needed to protect historic resources. But the strength of Advocacy and Education efforts may suggest preservationists may need to use those skills to increase the use of the other tools.